The team at ClearCoin has been working with media and ad data and how it is published and organized to a ledger system that promotes transparency and preserves anonymity of key data. There’s a future where supply chains of many industries could be more transparent, efficient, and organized through the use of distributed ledger technology. 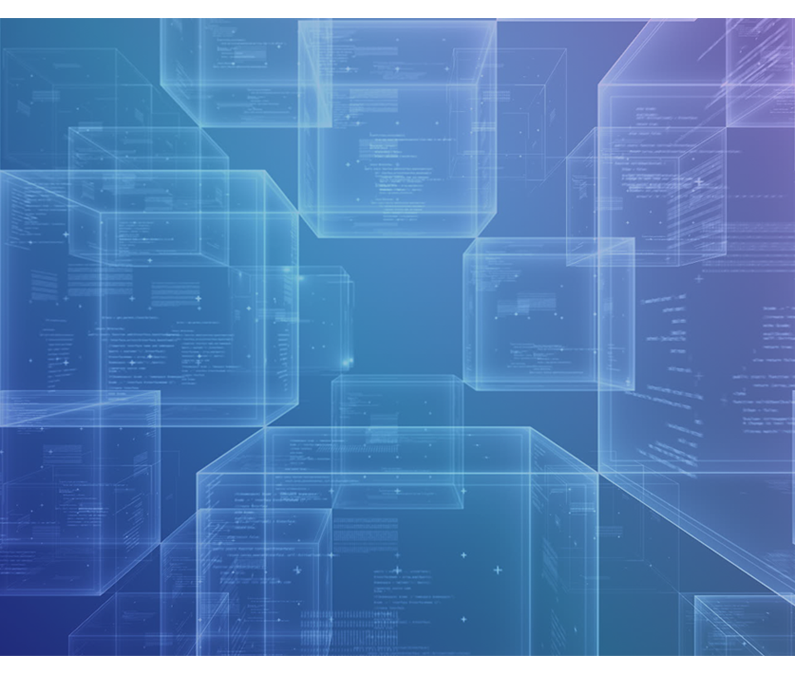 Distributed ledger technology (DLT) serves as an alternative name to the commonly used word “blockchain.” The result for supply chains would be a reduction in middle layers and therefore a reduction in cost for the end user of products and services. We see two use cases in the media industry. The first is a cleaner and more transparent supply chain to determine the quality of media and ads on in the existing ecosystem. The second is the organizing and indexing of data being published to blockchains. In 1998, Google was not the first search engine to organize and index publicly available information on the web. There were a number of search engines that preceded Google including Excite (1993), Yahoo (1994), Lycos (1994), AltaVista (1995), and Ask (1997). Google was clearly the best to index the information of the web with its parent company’s market capitalization sitting above $700 billion. The current boom of blockchain companies has resulted in billions of dollars of new funding for companies working with distributed ledger technology or decentralized systems. This event marks the beginning of what some call the “decentralized web”. While Google is mostly known as a search engine, the lion share of its revenue has come from selling advertising on the media it produced (its search results). As such, Google is often called the largest media company in the world with $95 billion of ad revenue in 2017. The decentralized web presents new challenges for the world. Data from different blockchains will be indexed and organized differently than the way the web is indexed now. Smart contract data on different blockchains will likely contain valuable data the many people seek to find. While Ethereum (ETH) is the largest smart contract platform now, there are other smart contract platforms that will have important data to publish. Ethereum competitors include smart contract platforms like EOS (EOS), NEO (NEO), Stratis (STRAT), LISK (LSK), Waves (WAVES), and others. In the future, there will likely be sought after data on multiple blockchains. of data that could be published to blockchains include contracts, transactions, identities, property, automobiles, and others that are being worked on in the era of the decentralized web. Some of the above information represents a long term view we have of the market and how it will evolve and integrate companies like ours. What we’re working on most at this time is the transparent supply chain tools for media buying in the existing ecosystem. As we perfect these systems, there will be new opportunities for us to index and organize important ledger data that people seek. As such, some people have referred to this vision of the future as a “Google of the decentralized web.” This long term picture contains a number of assumptions that need time to be tested. With the rapid growth of the crypto economy and decentralized applications, there is evidence to say these ideas are coming to reality. Whether building supply chain transparency in the existing media ecosystem or creating new media on the decentralized web, media and advertising remains a key segment of equity value creation in technology. We’re committed to building the most value possible and evolving with the ecosystem as it evolves. As we grow and adapt with the ongoing evolution of the market, we’re making sure the CLR token is an integral part of the media and advertising ecosystem. Here’s a presentation the shows what we’re working on now and what we’re thinking about as we look to the future. This presentation is mostly built by our COO Tammy Kahn and CMO Brian Gale with input by other team members.